A natural alternative. We like to offer you alternatives and provide you with quality products that will impress you and your clients.  Belma-shield is one of those must have products in our range, being a natural product made from sweet almond oil and beeswax, use Belma-Shield as a protective barrier cream to prevent tint from marking the skin.